Rps Savana Apartments have 2Bhk Flat, 2+1Bhk Flat, 3BHK flat, 3+1Bhk Flat, 4+1 Bhk Flat is a wonderful choices for the individual those who required obtaining luxurious residential Flat only by spending less expensive price. Rps Savana Apartments The environment of this unit is fully covered with a lush green environment where you can spend your most of the time and get relief from your stress. 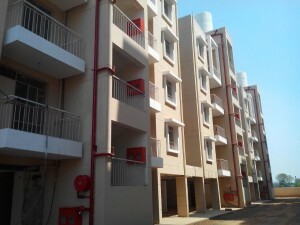 RPS Savana is one of the reputed Group Housing Society which is situated at Sector-88, Greater Faridabad informally alos known as Neharpar. RPS Savana is constructed on approx. 49 acres of land and almost 85% of area is used fro green landscaped area. 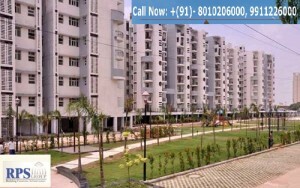 RPS Savana comprises 2 BHK, 2+1 BHK, 3 BHK, 3+1 BHK and 4+1 BHK Flats in Faridabad within the area range of 1289 Sq.Ft. 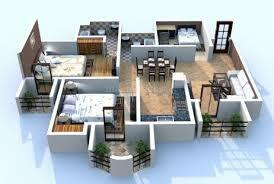 to 2360 Sq.Ft. Main features of RPS Savana are Jogging Tracks, Solar Water System, 24 Hr Water Supply and Security, Club with swimming pool, Chldren theme park, Park with fountains and many more which makes your living stylish. All the additional charges shall be paid when it is demanded or applicable. Enahanced EDC & IDC is payable according to the policy of Government Authority. Stamp Duty Charges, Service Tax Charges and Registration Charges and any other charges payable will be charged extra if applicable. RPS Savana is situated in Sector-88, Greater Faridabad and very close to the proposed FNG Expressway (Faridabad-Noida-Ghaziabad). 22 Kms from Nehru Place. 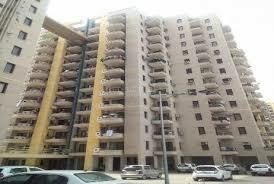 It is situated at the walking distance from well known Dental College. It is also sorrounded by the well known Institutes and Health Organization.